“Set in the early twenty-first century, this is a story of how fervent prayer can create the winds of change in lives, blowing them safely to rest in that harbour which is faith in the Lord Jesus Christ. 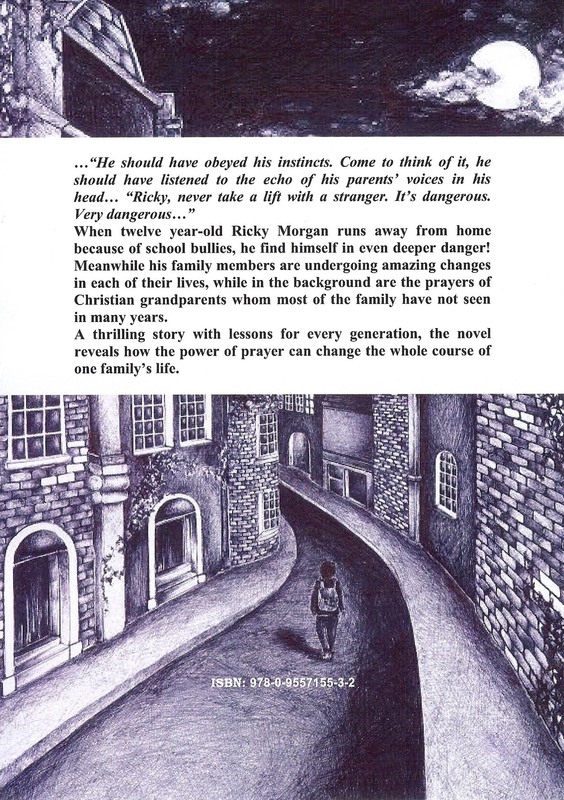 Each short chapter leaves the reader in suspense as the story moves from one situation to another, exposing many problems which are well known in our world: bullying, the exploitation of migrant workers, parents who are not listening to their children and children who have become a danger to society because of neglect and lack of love, guidance and discipline. The venue for the launch, which will take place between 3.15pm and around 5.15pm on Monday 30th March, will be Richhill Recreation Centre, in the large committee room. (Disabled access) Parents, children and all interested parties are welcome to drop in anytime (and for as long as they wish) between those hours. Simultaneously I hope to have an Easter bookmark-making craft for anyone interested. (All materials free) Light refreshments are available for all – as well as small Easter eggs for the children while stocks last! Normally retailing at £6.99, the book will be on special offer of £5 at the launch. May the Lord bless the proceedings on Monday 30th March next. I look forward very much, to meeting old friends – and greeting new ones! 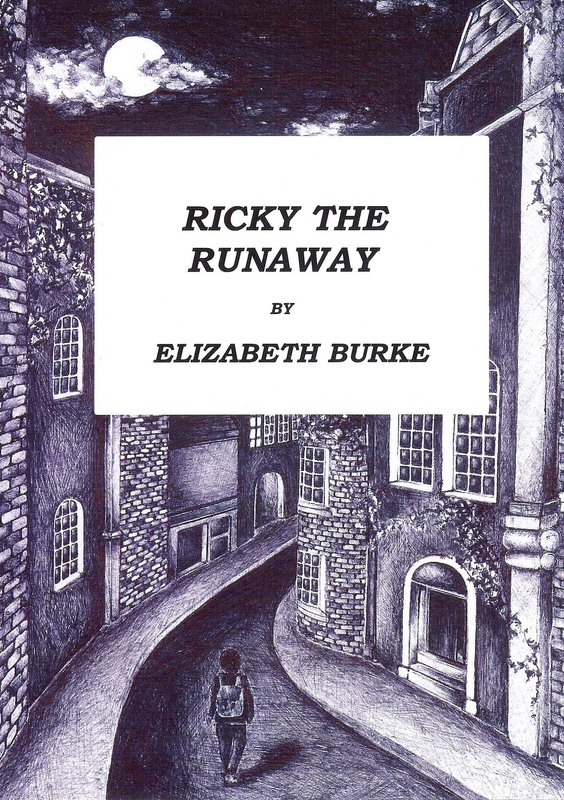 You are currently browsing the Elizabeth Burke's Blog blog archives for March, 2015.